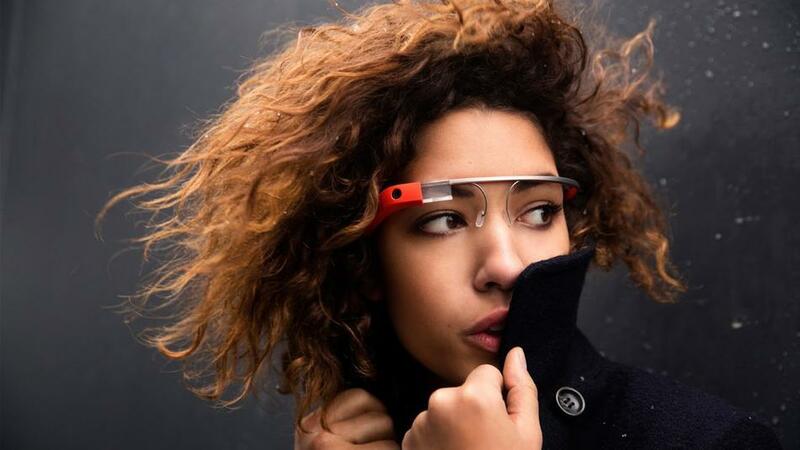 It has yet to be released but Google Glass is already in the hands of many people and since a good portion of those individuals are being looked down upon as “glassholes,” Google is trying to change the way that non-Glass users view the product. Google has released a list of tips for Glass Explorers, some of which specifically address the Glasshole stigma that has been created. The fact that Google is specifically telling people to stop being awkward and “creepy” when using Glass shows that the company is realizing that a product with a bad image like Glass’ will not do well when it is released to the public. Many of the tips provided by Google are pretty much self-explanatory, like “ask for permission” before taking photos and videos of other people. The essence of the Explorer program is not just to try out the product and report back to Google but rather to boost the device’s reputation so that when a public release comes, everyone is trying to buy Glass. Unfortunately, the current group of Explorers are having a hard time when it comes to showing off the great features of Glass since other people view them as weird. Summary: Google has released a set of tips for its Glass Explorers in an attempt to shift the way that they present the device to the rest of the world. Google’s suggestions directly target the actions of so-called Glassholes, who come off as creepy when using the product.